Need a florist to send beautiful fresh flowers to Greenwich Hospital? Our award-winning flower shop offers same delivery if you order by 11am weekdays and 9am Saturdays. Pure Flowers, an award winning florist, has been creating stunning fresh flowers for delivery to local lower North Shore hospitals for over 20 years. Our floral boutique has been a Lane Cove institution since 1995 and we always enjoy sending flowers from our florist to Greenwich Hospital. We are known for creating the prettiest, freshest bouquets to say “Get Well Soon” or let your friend know that “I am thinking of you”. Our online store is always open for you to choose from our stunning flower arrangements, fresh fruit baskets and bouquets. You can shop for flowers online when it suits you best! If you prefer to select your own flowers call us or pop into our floral store which is is open from Monday to Saturday. The store can be found in an arcade off Lane Cove Plaza, nestled between the Cake Man and Baker’s Delight. Whether you prefer to buy your flowers online, or pop in to see us, our team will create your order in store and get our courier service to deliver your blooms from our florist to Greenwich Hospital. Take a peek at the beautiful roses in the Greenwich Hospital Garden - read about our Flower walk around Greenwich. If you would like to send your get well message with blooms or to mark a special day we can send your beautiful fresh flowers to Greenwich Hospital. All wards accept flowers. 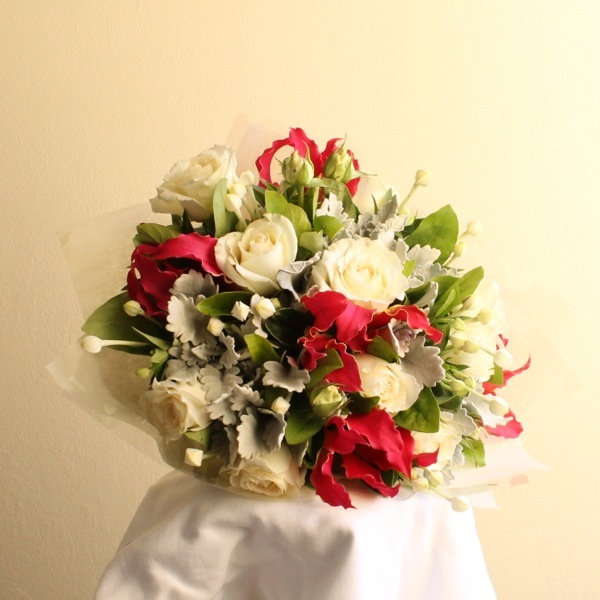 If you prefer a same day delivery service from our florist to Greenwich Hospital you need to order online by: 11am - Monday to Friday and 9am - Saturday. As your local North Shore florist, we’re here to chat about any special requests you may have or to help you make a flower selection for a special someone. We are often asked for flower suggestions for a hospital delivery - a sweet posy in a glass vase is always appreciated! 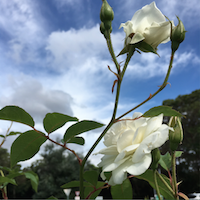 In addition to Greenwich Hospital we offer a flower delivery service to North Shore Private Hospital, Royal North Shore Hospital, the Mater Hospital and neighbouring suburbs - Artarmon, Crows Nest, Greenwich, Lane Cove, Lane Cove North, Lane Cove West, St Leonards and Willoughby. 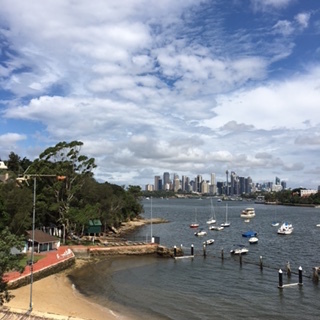 The hospital is located on Sydney's lower North Shore and is close to Royal North Shore Hospital. Patients may be visited at any time, but the patients rest period is 12.30pm to 2.00pm. Specialist Mental Health Services for Older PeopleVisiting hours are flexible and visitors are asked to leave by 8pm. Riverglen’s visiting hours are 10am – 8pm. Our team is looking forward to helping you send your flowers to Greenwich Hospital!